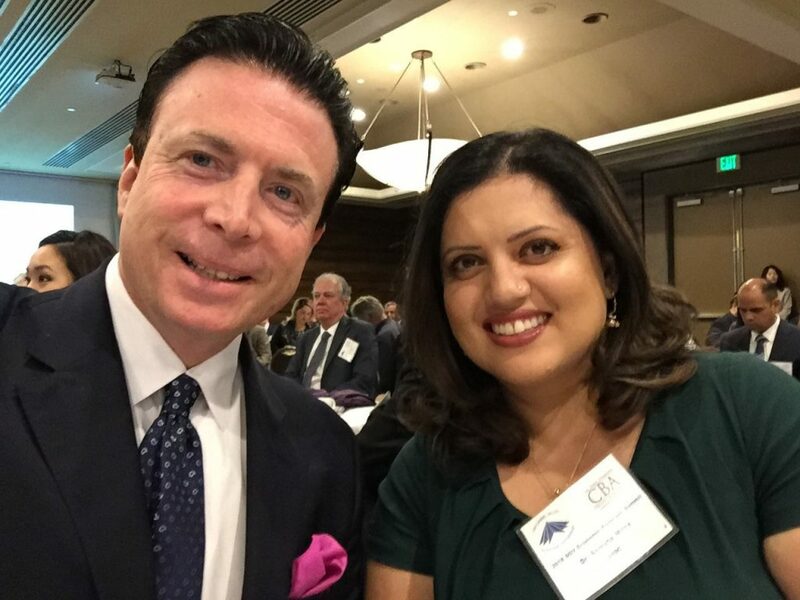 LAEDC’s Dr. Somjita Mitra presented the San Gabriel Valley economic forecast on March 15th, which projects growth and increasing employment for the region. The LAEDC would like to thank San Gabriel Valley Economic Partnership (SGVEP) for hosting the event and asking Dr. Mitra to speak. The SGVEP is a great partner organization working hard for the residents, businesses and cities in the region. 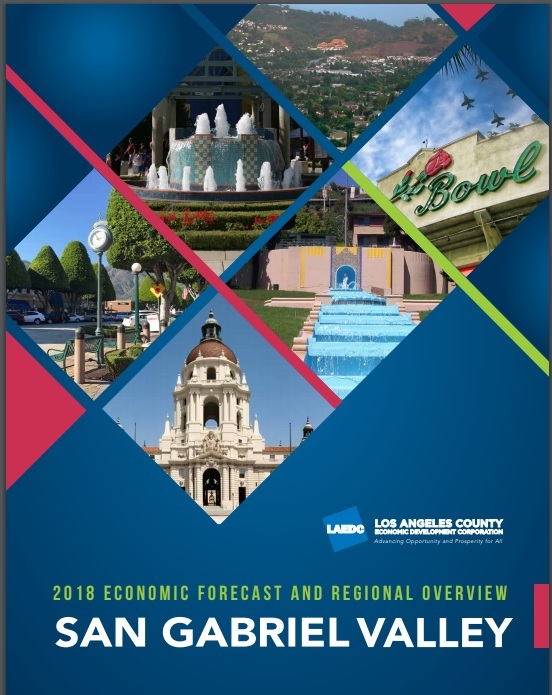 The San Gabriel Valley remains an incredibly diverse and strong region for manufacturing, innovation, and many thriving industries including aerospace, professional services, wholesale trade, health services and more, and contributes to LA County’s positive economic performance. Businesses in San Gabriel Valley: If you need assistance with any challenges you face, please contact LAEDC’s business assistance team. 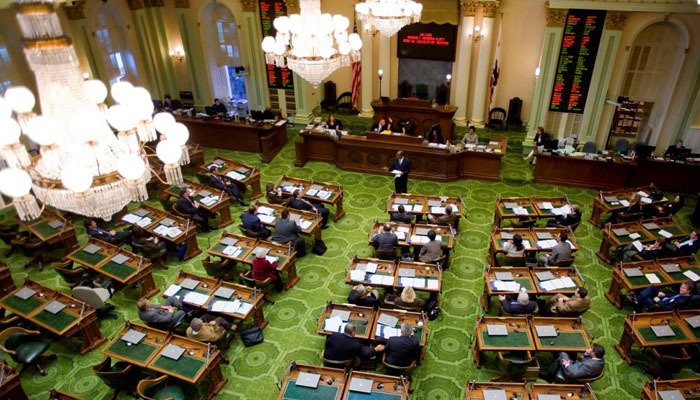 Daina Moore (District 5) and Bob Machuca (District 1) can visit your business and help with confidential strategic planning, cost reduction, workforce development, and a long list of other services at no charge. This is part of our public-benefit mission of advancing opportunity and prosperity for all. Bob Machuca works out of the SGVEP offices most days and can be reached there, and LAEDC is grateful for the partnership with SGVEP.